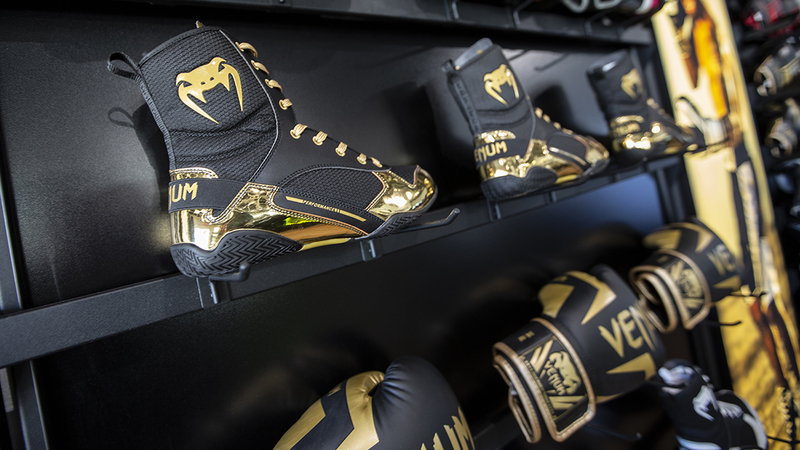 Venum boasts over a decade at the top of combat sports,our flagship store now offers a unique retail experience. 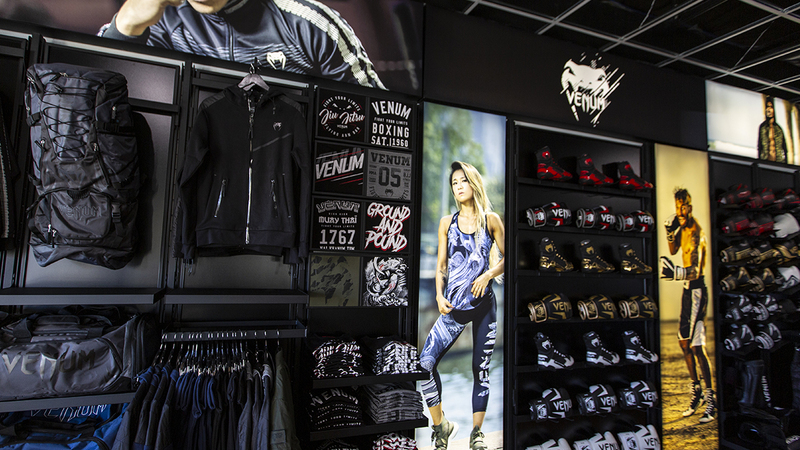 Neighbouring Las Vegas' newest combat sports facility, Venum Training Camp, the Venum store stocks the latest equipment and apparel. Drop in and try on Venum's latest apparel lines, be street ready with our freshest looks! If you're training hard, you need your equipment to keep up. MMA, Muay Thai, BJJ, Boxing or Cross-Training equipment, our Venum experts can assist you finding your next Venum purchase. Drop in today and see it for yourself!